Navigating the deeply unhealthy travails of racists and racism in America is nothing new. What is new is the brazen manner in which a new breed of Americans are expressing their support for White supremacist ideology, not being afraid to show their faces, eschewing coded language or dog-whistles to describe their beliefs. They appear seemingly unconcerned about being stigmatized as racists or Neo-Nazis and feel that they are part of the mainstream political landscape in the US once again. On Friday evening in Charlottesville, a coordinated group of White supremacists marched through the University of Virginia campus holding torches, shouting "White Lives Matter", and setting the stage for the Unite the Right rally on Saturday. The rally, which protested against the removal of Confederate monuments and sculptures within the city, galvanized White supremacists from various groups, most notably Ku Klux Klan sympathizers, Neo-Nazis, and leaders of the so-called "alt-right" movement. 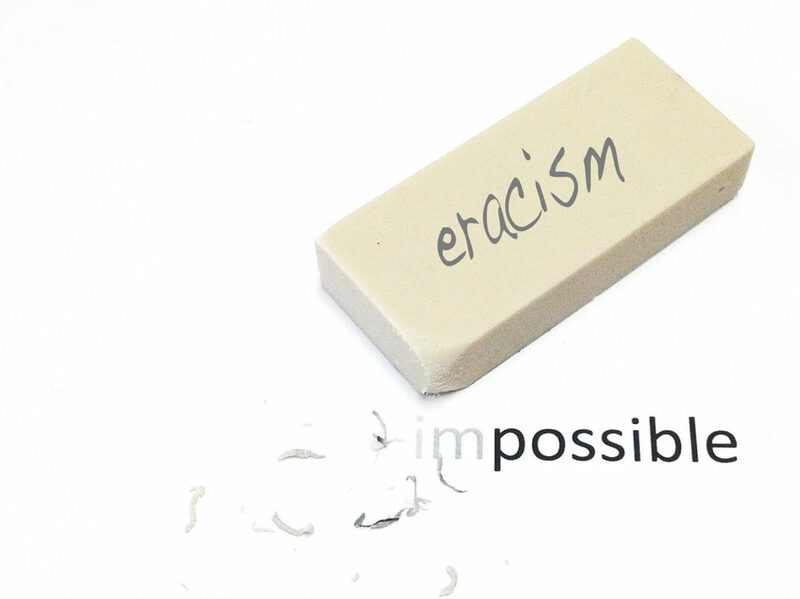 The scar tissue of hate and racism is everywhere. A 2010 study by the U.S. Department of Justice estimated there are about 230,000 hate crimes incidents per year. How many more times will mourners need to gather at candlelight vigils or march for justice as the result of racism and hate? When will it stop? Will the wounds of racism be healed in 2042, when, according to State of the Dream 2012: The Emerging Majority report by United for Fair Economy, a major demographic shift will take place and the majority of the country will be non-white for the first time in our nation’s history? 2042 will be a reality, but it won't be a magic wand. In fact, some data from the report suggests the economic divide between people of color and Whites may be cavernous. Will this vast economic divide aggravate generational wounds of bias into a frenzy not seen since the 1960s? 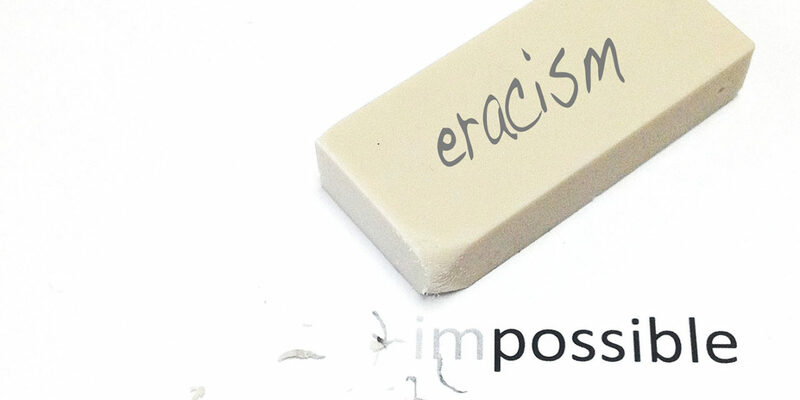 There is a cure against racism. The deep wounds can be healed but the healing process is intricate, deliberate and will require involvement from those who have previously remained silent. When racism raises its ugly head, silence becomes toxic and our apathy is interpreted as total acceptance. We always have a choice: do nothing and let racism go uncontested and flourish, or do something — act up, rise up, and speak up. We must pick up the armor of righteousness daily in order to slay the evil forces of racism at work against us. It will not be easy and it will not always be comfortable for any of us but courage is a game changer. We must each take a step each day to garner support and find our voice as the moral majority.